Globe is set to build a wonderful and resilient Philippines through its Nation-building pillar with programs that help rebuild homes and schools as well as provide livelihood opportunities. 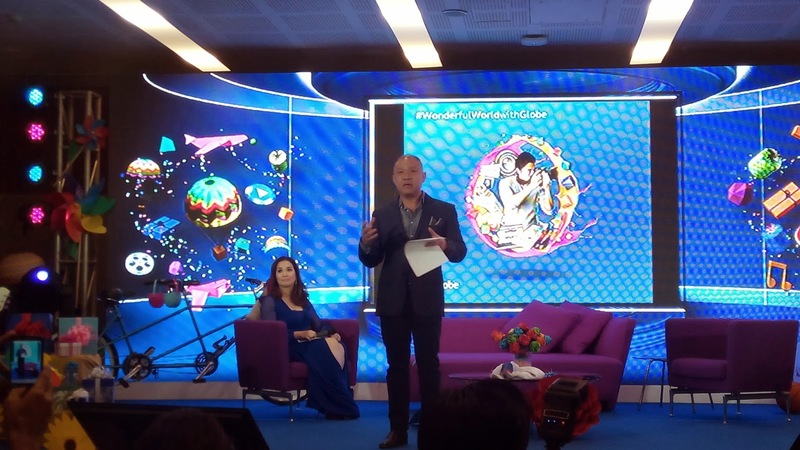 "Through Project Wonderful, Globe Telecom aims to create a wonderful world for families and underprivileged Filipinos who have been affected by natural calamities and disasters," said Globe President and CEO Ernest Cu. Under Culture-building, Cu added "We want an organizational culture with an innate caring for our customers because the challenge of service differentiation will have to come from our ability to go the extra mile. This will guide how we do our business and help make things wonderful for our customers and for each other, the Globe way." 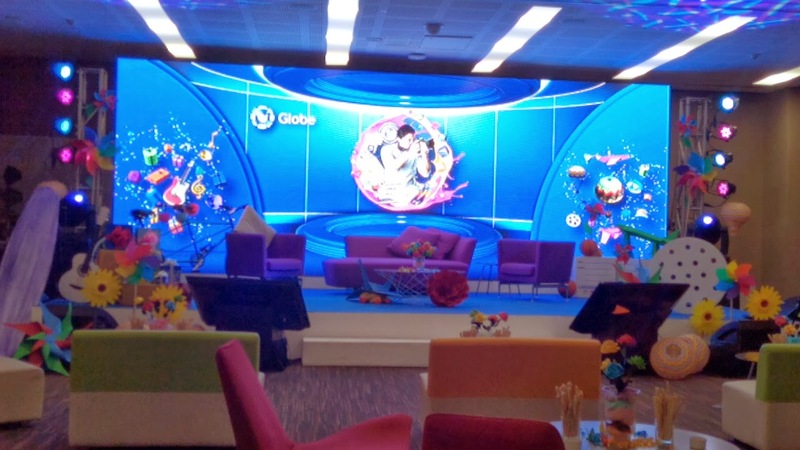 Bringing to life its passion and commitment to the customer, Globe vows to remain a strong challenger brand that leads the industry with innovative and relevant offers. Under Brand-building, the telco will pioneer products, and services anchored on four (4) consumer brand pillars: customized and personalized offers, services to help live the digital lifestyle, a stronger and faster network, and a rewarding Globe experience. "Project Wonderful endeavors to make a difference in the lives of our consumers, employees, and Filipinos in general by helping them create a wonderful world where everything is getting better everyday, from a nation that will continue to rise above challenges, an organization that makes service delivery as ultimate differentiator, to a brand that makes an impact to the lives of customers. 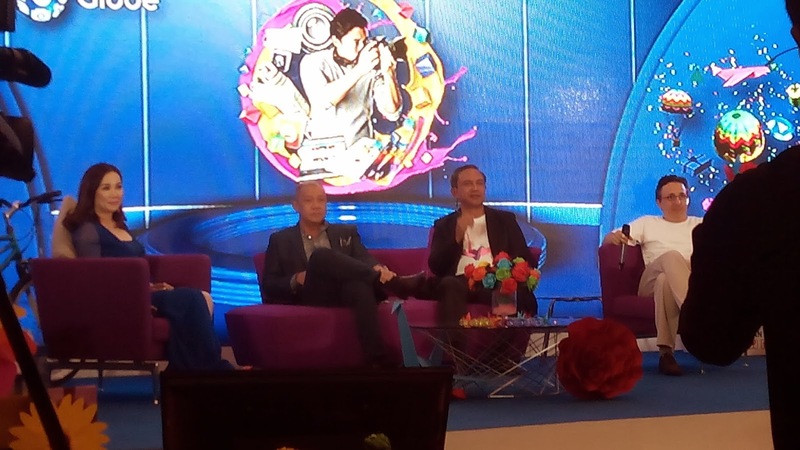 This is the journey of Globe, and we enjoin our subscribers and the rest of the country to be part of it." 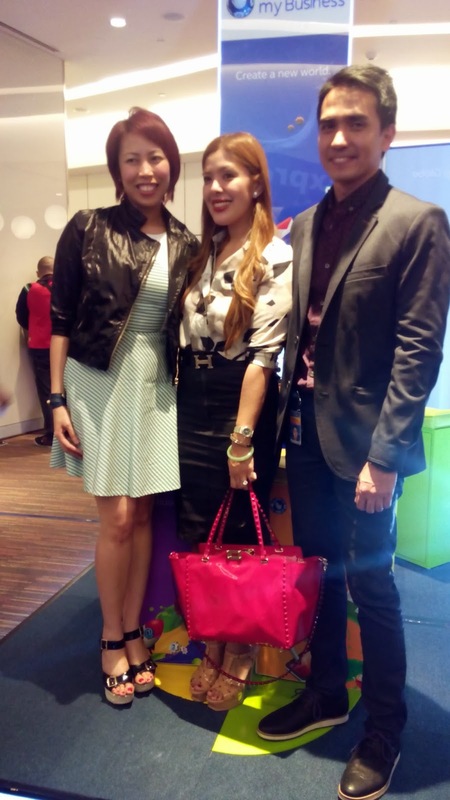 In line with the Project Wonderful Campaign, Globe Telecom's notches up its postpaid perks and privileges by offering subscribers attractive plan bundles that caters to different kind of user. Having a postpaid plan is also not just a string of numbers but it is also your personal identity. Globe Telecom offers postpaid plans that allows subscribers to create and design a postpaid plan that fits their communication needs. Enjoy the most affordable Long Term Evolution (LTE) device together with the lowest LTE plan being offered in the market exclusive from Globe. The Huawei Ascend G526 LTE is a dual-core Android smartphone equipped with a unique power-saving features that allows you to surf up to 42 Mbps without worrying about your battery. And you can avail of this Plan 499 which includes the handset plus consumable surfing and free calls and texts. This is for the TV junkie who gets frustrated when they can't go home on time to catch their favorite local TV show especially if they get stuck in traffic or in the office (shhhh, don't tell your boss!). The super cool Cloudfone Excite 451TV is not only a sleek phone smartphone but also doubles up as a TV. Another Globe exclusive device that is yours for free at Plan 599. It also has unlimited calls and text features to your friends who are Globe and TM subcribers. Who is an Xbox junkie here? Globe offers Nokia Lumia 1320, another exclusive LTE handset for free at Plan 1299. You can now enjoy games like Assasin's Creed, NBA Jam, Need for Speed Undercover, and much, much more. This colorful phablet runs Windows Phone 8 and has user-friendly features with a mobile surfing of up to 42 Mbps and free calls and texts.